The iPhone 8, iPhone 8 Plus, and iPhone X are all capable of wireless charging by using a Qi-compatible charger. While there are many chargers of this type, and I’ve tried many, one of the best I’ve found is the Fuse Chicken Gravity Touch Wireless Charging Base. 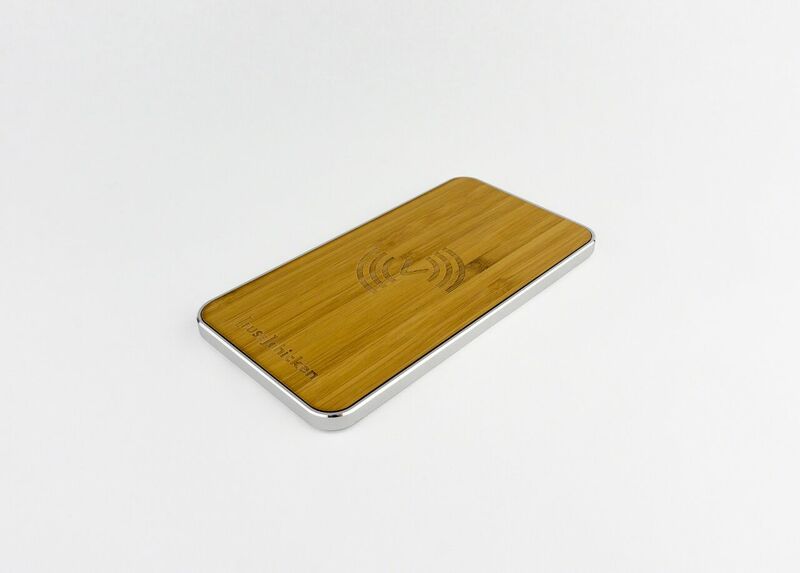 The Fuse Chicken Gravity Touch Wireless Charging Base is a high-quality aluminum base combined with a sustainable bamboo or leather charging surface, making it an attractive addition to your desk or nightstand. The materials used are both beautiful and durable. I have been using the leather model for the last month or so, and have used it on a daily basis. I simply lay my iPhone 8 Plus (with or without a case), on the Gravity Touch, and the device stays charged through out the day. 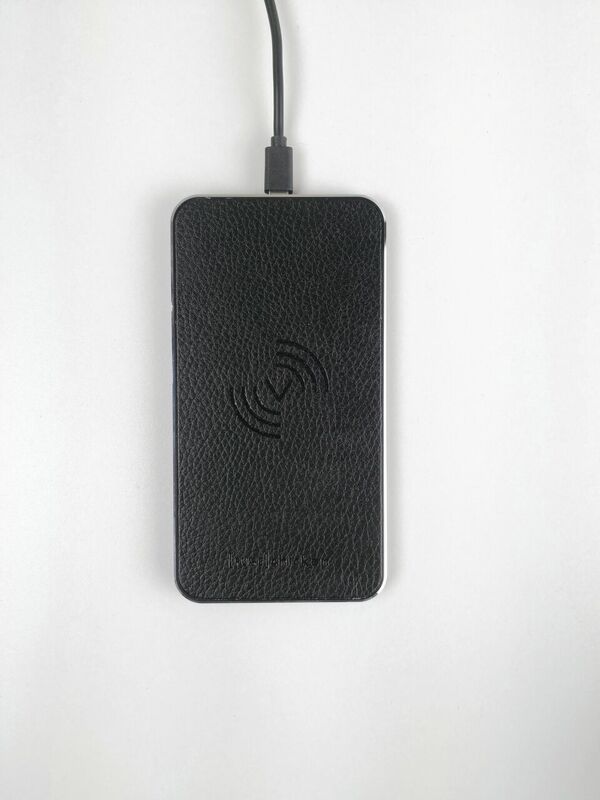 Compatible with iPhone X, 8, 8 Plus and Samsung Galaxy S8, S8+, Note as well as most other Android phones that support wireless charging. I’ve used other wireless charging pads in the past, and have found that I usually needed to reposition my iPhone a time or two to enable charging. I haven’t had this issue with the Gravity Touch. 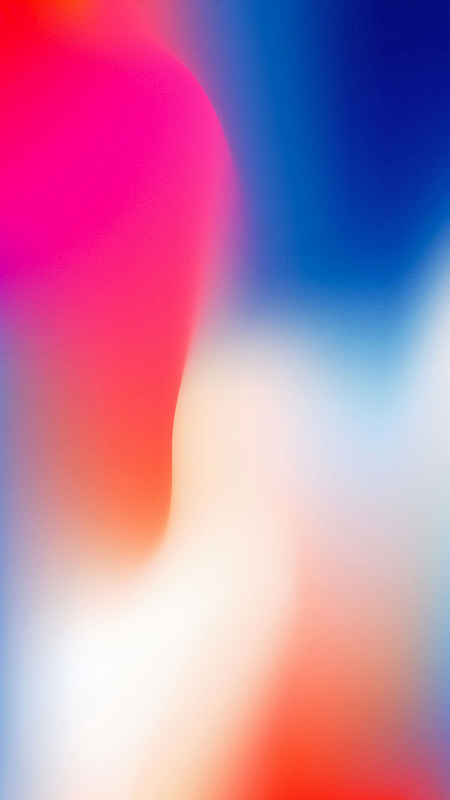 I simply lay down the iPhone face up, and my device begins charging immediately. 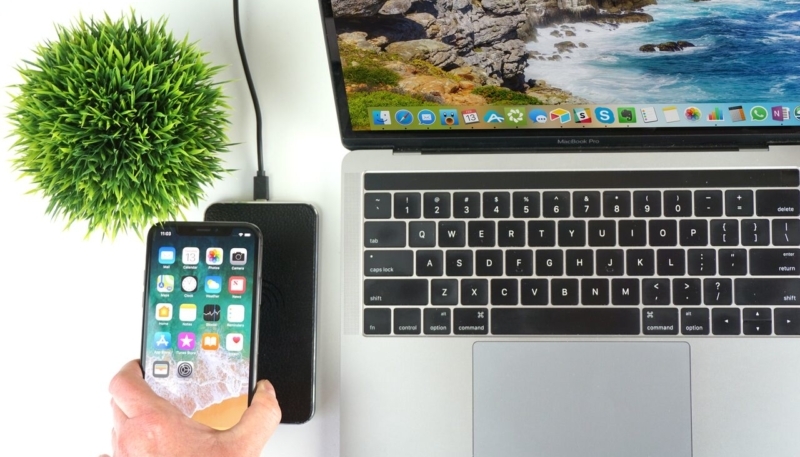 The Fuse Chicken Gravity Touch Wireless Charging Base makes for a beautiful and useful addition to your desk or nightstand, providing reliable charging for your iPhone while looking good doing it. The Gravity Touch is durable, and after a full month of daily use, it looks as beautiful as the day I unboxed it. It also reliably charges my iPhone, with little of the positioning issues I have experienced with other wireless chargers I’ve tried. At $44.95, the Fuse Chicken Gravity Touch Wireless Charging Base is a bit more expensive than other chargers of this type. However, it’s design and materials, in my opinion, makes it well worth the few extra bucks. The Fuse Chicken Gravity Touch Wireless Charging Base is available from the Fuse Chicken website, for $44.95. Disclosure: I was provided the Fuse Chicken Gravity Touch Wireless Charging Base, free of charge, to review. All opinions expressed are strictly my own, based on my experience with the product. Next Up Review: Deebot OZMO 601 – Cleaning your floors just got easier.